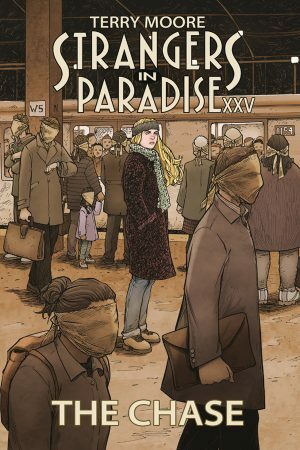 Take a look at our recommended graphic novel solicitations scheduled for release from September 2018 onwards. The Trono colony on LV-871 is under attack. Emergency evacuations are ordered. Twelve-year-old Maxon and his mom face the most terrifying creatures in the galaxy… Aliens! From new star David O’Sullivan and Gerry Duggan, writer of Deadpool and Uncanny Avengers. 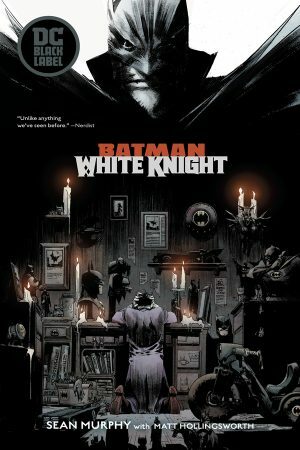 Writer / artist Sean Murphy takes the helm of this Batman / Joker story like no one else could, delivering an alternative examination of the relationship between the greatest rivals in the DC Universe, exploring the darkest corners of justice and madness. 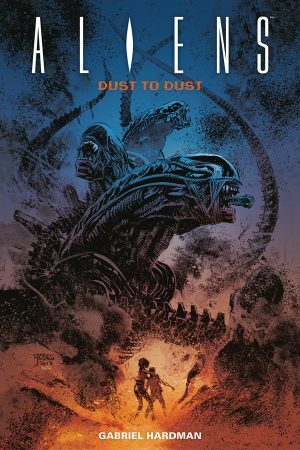 This title is the first collected edition from the new DC Black Label imprint, and includes the entire eight-issue miniseries! 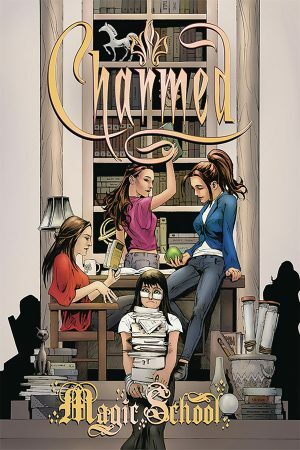 Charmed, the supernatural television sensation, returns in an all-new tale of magic and mystery… but this time, the adventures of the Halliwell Sisters are told as manga! Delia, a young girl with blossoming and uncontrollable supernatural powers, accidentally unleashes her powers in a school. A danger to herself and others, she draws the attention of Phoebe, Piper, and Paige – three witches with experience managing innate abilities! With their help, Delia begins to make a new life for herself… but magic has a way of getting out of control, and it’s only a matter of time before this incredibly powerful novice draws the unwanted attention of sinister forces! Carter Carlson was a highly decorated operative during the Cold War. But in the Fall of 1991, as the Soviet Union collapsed, Carter discovered a secret that not only changed his life… but also altered the course of history. 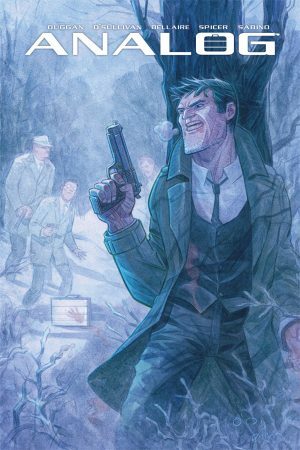 Now, as the mysterious “Dead Hand” threatens to end the world once again, the only thing standing in its way is the relationship between four old spies, a secret town, and a special little boy. 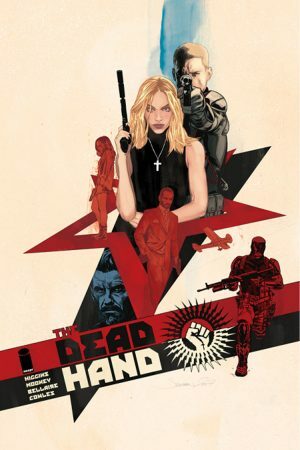 Collects The Dead Hand #1-6. A vain man driven by greed and hubris, Dr. Stephen Strange was a world-renowned surgeon until the night a car accident crippled his hands. Broken and destitute, he journeyed to Tibet to seek a cure from a legendary healer. There he found not a man of medicine, but the venerable Ancient One – and the path to the mystic arts! From Doctor Strange’s eerie Greenwich Village home, Stan Lee and Steve Ditko created new dimensions and otherworldly terrors unlike anything seen before. These classic first stories remain as influential today as they were to 1960s counterculture. 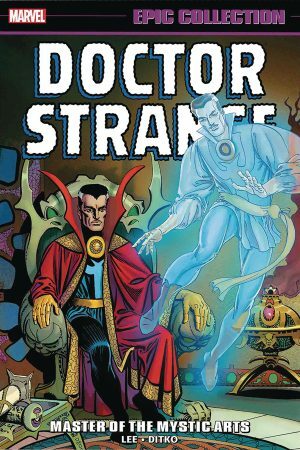 In this premiere volume, experience the debut of iconic characters including Baron Mordo, Eternity, Dormammu and the Mindless Ones – as well as Strange’s faithful servant Wong and the mystic mistress Clea! Collecting material from Strange Tales (1951) #110-111, #114-146 and Amazing Spider-Man Annual #2. An unknown alien intelligence in orbit around the Earth? Astronauts under attack? A terrifying, mysterious landing in the Australian interior? The future of the world itself at stake! Counter Measures activated! 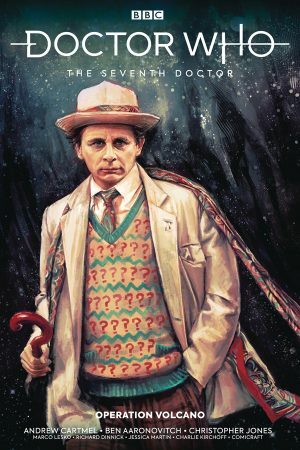 And the Seventh Doctor and Ace slap bang in the middle of it all! This is “Operation Volcano”! 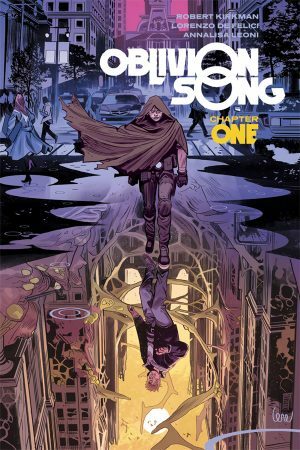 Collects Oblivion Song By Kirkman And De Felici #1-6. A stranded alien continues to hide in plain sight in Patience, Washington, posing as the small town’s doctor. He has no intention of leaving – unless it’s to get back to his home planet! 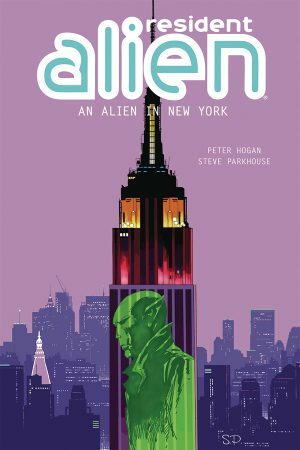 When a startling new mystery catches his attention, he takes a trip to New York City with the hope of finally finding a way to communicate with his home world. The Sandman celebrates it’s 30th anniversary with an all-new edition of the classic that started it all! 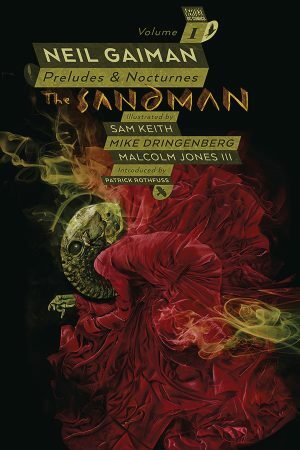 This 30th anniversary edition of The Sandman Vol.1: Preludes And Nocturnes features new cover art by Dave McKean, plus new introductions by Paul Dini, Patton Oswalt, Kelly Sue DeConnick and more! 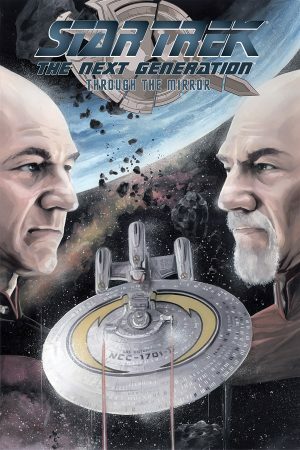 The Mirror Universe Next Generation crew is looking for new worlds to conquer, and they’re crossing over to the Prime Star Trek Universe to find them! When the Enterprise-D discovers a burned-out, pillaged Andorian vessel, the search for the culprits behind it leads to some startlingly familiar faces. But, how did the Mirror Universe crew find their way to ours, and what does Emperor Spock have to do with it? Plus, it’s interstellar espionage aboard the Enterprise-D when the Mirror Universe crew infiltrates Captain Picard’s ship! Straight from the frames of the highly anticipated film Solo: A Star Wars Story swaggers a younger – and somehow even cockier – Lando Calrissian! Before his days in the Rebellion, before he ran Cloud City, even before he lost the Millennium Falcon, comes this tale of Lando’s adventures and misadventures in search of love and money – leading right up to his appearance in Solo! Lando isn’t one to stick his neck out… unless there are credits to be had. So when oppressed workers in a droid junkyard need his help, they’d better hope their freedom is worth something to him. But one of their number is out to turn Lando over to his enemies – and there are plenty of those. Will a galaxy of bad guys finally get their due against the ultimate thorn in their side? 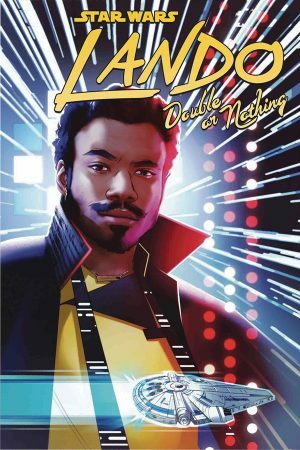 Collecting Star Wars – Lando: Double Or Nothing #1-5. 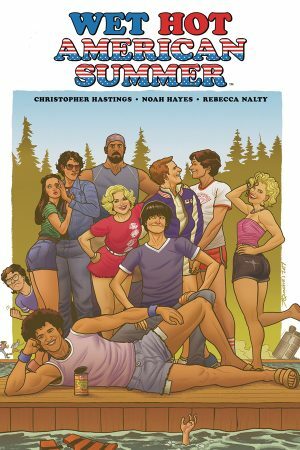 It’s time to shut up and return to Camp Firewood in the first-ever, all-new original graphic novel for the beloved, cult classic, Wet Hot American Summer. To tell you all about it, here’s Camp Director Beth. There you go! Join the staff of Camp Firewood in this unforgettable story written by the hilarious, deliciously irreverent Christopher Hastings (Deadpool) and illustrated by artistic dungeon master Noah Hayes (Goldie Vance). 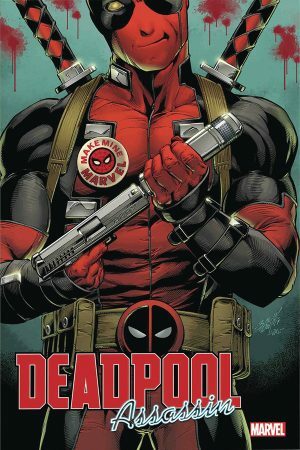 Do you ever want to be Deadpool?! Of course you do! Well, now’s your chance – in this amazing role-playing romp! YOU decide what choices Deadpool makes! YOU keep track of your scores as the story unfolds! YOU roll dice to combat various foes – and we’re watching, so no cheating! Determine your own destiny as you travel through Marvel history as Deadpool himself… meeting the Hulk in the swinging ’60s! Smelling Man-Thing in the swampy ’70s! Looking up Daredevil in the hard-boiled ’80s! And more! Just be sure to avoid the many bad endings you could fall into… or suffer the consequences! 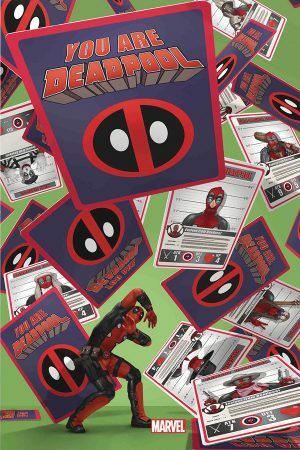 Collecting You Are Deadpool #1-5.